This coming Sunday, the book Killing Jesus is being presented in movie form. The author, Bill O’Reilly is famous for his polarizing television program on Fox News and his previous literary works about John F. Kennedy, Abraham Lincoln, and George Patton. The interesting thing about this book is that it presents the life of Jesus in a very different manner than most people are familiar. This difference has caused quite a bit of discussion both positive and negative in relation to how the story is presented. Killing Jesus is intentional in its effort to bring a historical perspective into the world in which Jesus lived and died. The book seeks to paint the surrounding backdrop in which Jesus entered, taught, and then made the ultimate sacrifice for those that choose to follow Him. O’Reilly has taken a unique tact to steer away from the “religious” details of Jesus and fill in the blanks that surrounded his journey. It’s amazing to see the vitriol and attacks that have come forth since this book was released and now that the movie version airs on March 29th, the heat has been turned up once again. The discussion is a good thing, regardless of which side anyone chooses to take. Jesus Christ died so that His followers may be forgiven of our sins. I believe that Jesus Christ is my savior and seek each day to live my life on a missional journey to use the gifts that He has provided to make a positive impact on others. The key component in all of this is that each and every day we continue to learn and strive to get better. This book, and now movie, seek to provide a narrative to a very well known story about the greatest human that ever walked on this planet. It does not tell the full story of The Bible, nor was ever intended to do that. What it does in a very interesting manner is give some perspective of the characters and activities of those that lived during this time. There were some pretty difficult and evil activities going on and the book, and now the movie, will do the same to help open our eyes to the remarkable life that Jesus led and the ultimate sacrifice He made on our behalf. Do not turn on this movie Sunday night and think that you are getting ready to see an inspirational, “feel good” kind of movie. That was not the intention of this work. It is intended to paint the historic chaos that surrounded Jesus and those that chose to kill Him. 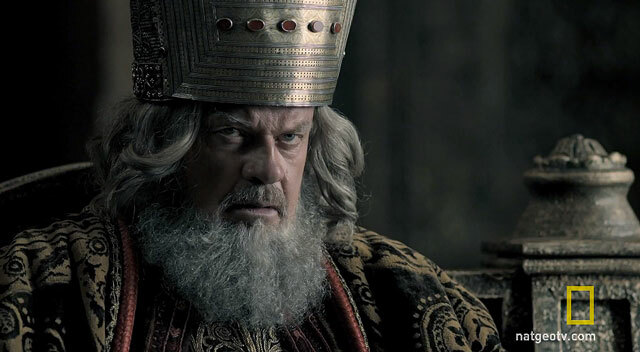 This movie should help to provide a stimulus for thought, discussion, and perspective that many may not have considered during their own Biblical studies. Jesus was sent into a chaotic world and He presented love in action during a time of chaos. He also had no problem holding people accountable for their actions either. You will see the portrayal of Jesus in a very different light. Jesus was love personified and He faced pure evil and this is clearly portrayed in this book and movie. Jesus was certainly no wimp and He had no problem calling out the poor actions of others. Jesus loved us dearly and sought to provide the guidance for us to live our lives. Killing Jesus is an interesting historical presentation about the life and time Jesus walked on this earth. This is not an overly religious portrayal of the story of Jesus, but it is a platform that may provide your perception of His sacrifice in a whole new light. That’s really a good thing as the more we can talk about Jesus, the better understanding we can all have about our own journey of faith. We also will find a whole new appreciation for the amazing gift he gave us through His sacrifice. The world we live in is not easy. The world that Medical Ministry International works in is even harder. Ministry work is difficult, ugly, and yes, messy. The miracles that we see before our eyes are astounding, but the environment is still very difficult. That’s what I find this portrayal does very well, it presents an amazing story of love in an environment of pure chaos and evil. Jesus entered a difficult world and He left the world in a most horrific manner so that we may be saved. That’s the Jesus I know….Love! 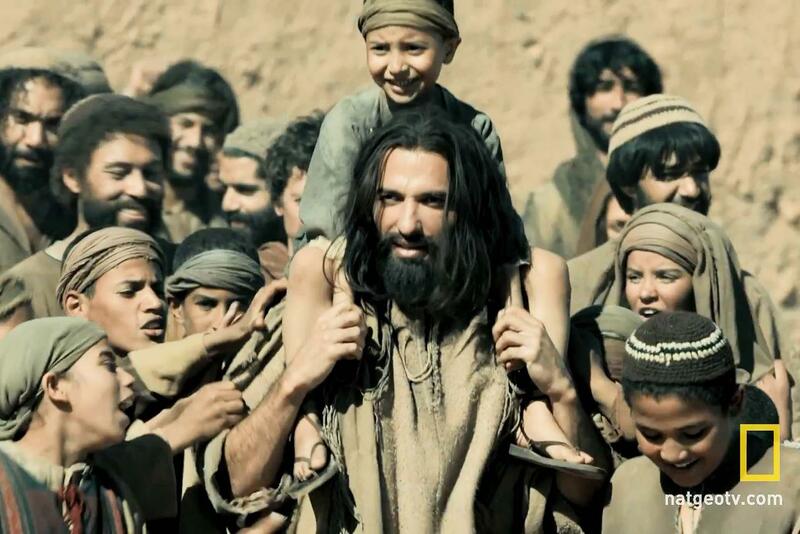 Killing Jesus will air on the History Channel at 8pm ET, 7pm CT.